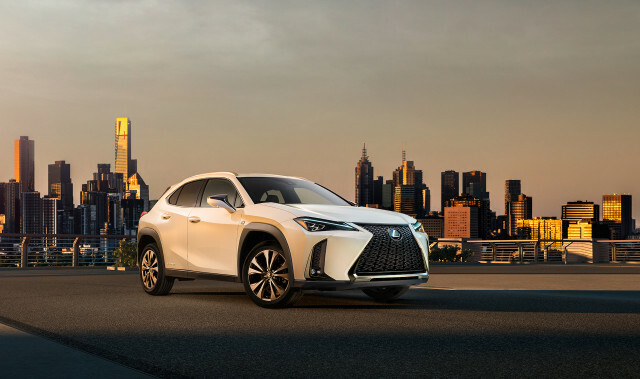 The 2019 Lexus UX gives its maker a kicky new entry point for crossover shoppers. 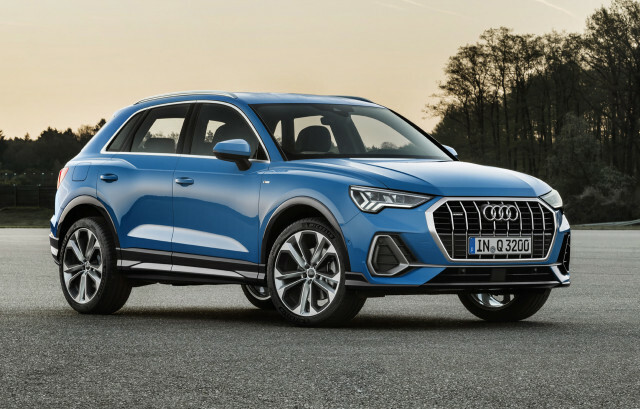 The 2019 Audi Q3 stands out for its striking design outside and its big tech inside. 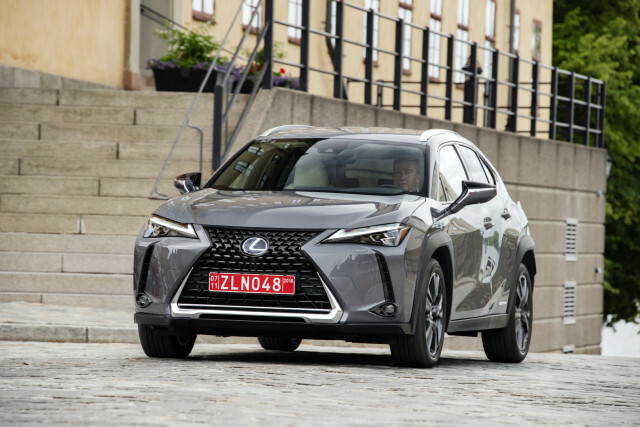 Too big for a subcompact?